I had a little bit of fun this week and made some fabric lacing cards for the kids. That’s right, fabric lacing cards! Don’t you just love the pretty vintage fabrics?! I dug into the stash that I got from my grandma. I love how they turned out! AND make sure you keep reading because I’ve got another awesome GIVEAWAY today that will help you make some of your own! I can’t take complete credit for the idea. My friend Savanna and I brainstormed on how they could be made. She’s always got the best ideas! 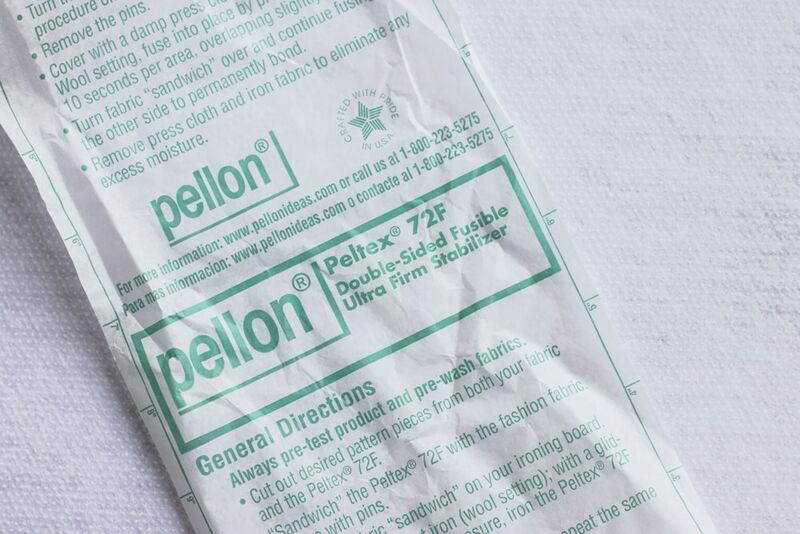 Just for a reference, here is the pellon stabilizer that I used. It’s nice and thick and has a double-sided iron-on adhesive. 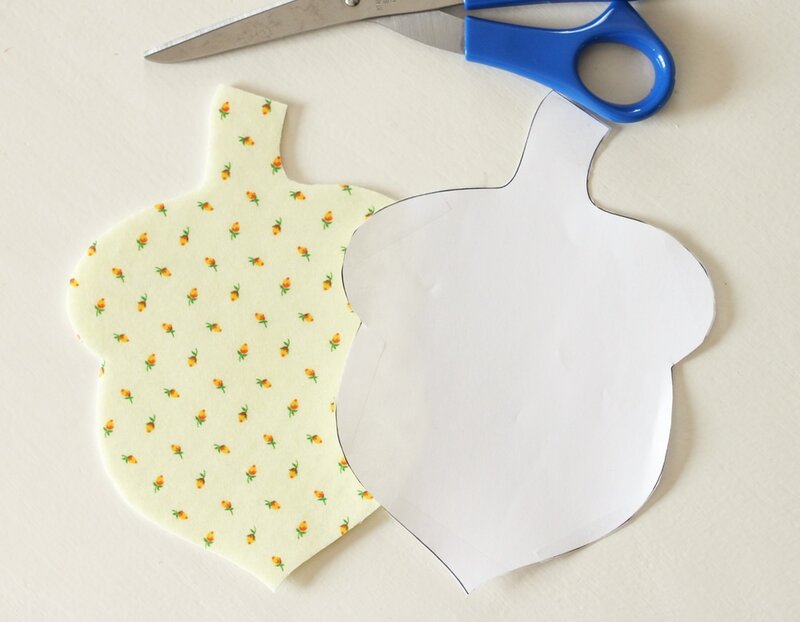 Cut out your patterns (download them all here). Cut two pieces of fabric, and one piece of stabilizer slightly larger than the pattern. 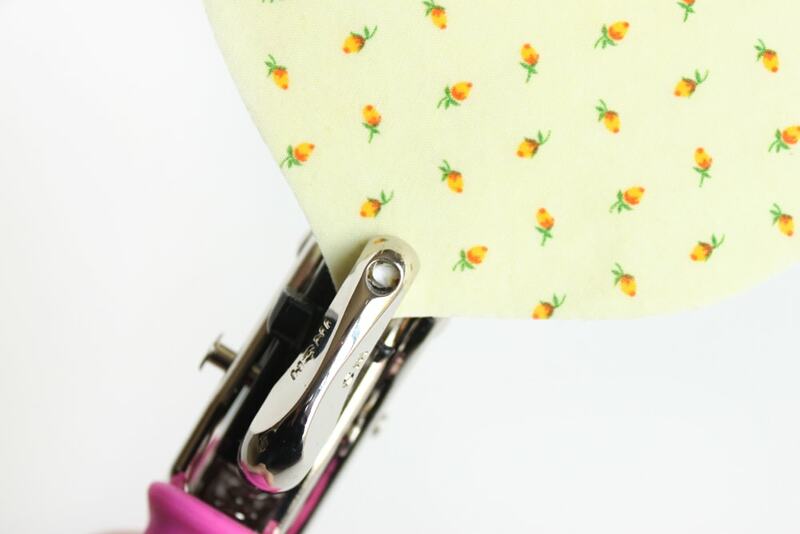 Tape your pattern to the top of the fabric since it’s too thick for pins. This is actually how I cut felt a lot of the time too. Cut out your shape, cutting through the tape as you go. Get out your Crop-A-Dile . If you’ve ever tried to set eyelets before, you know how much of a pain it can be. 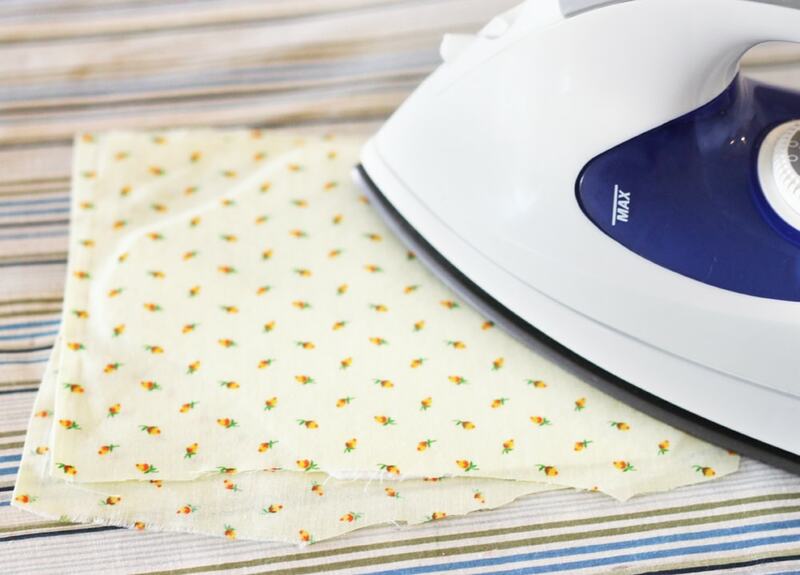 The first time I used this, I was seriously AMAZED at how easy it was! 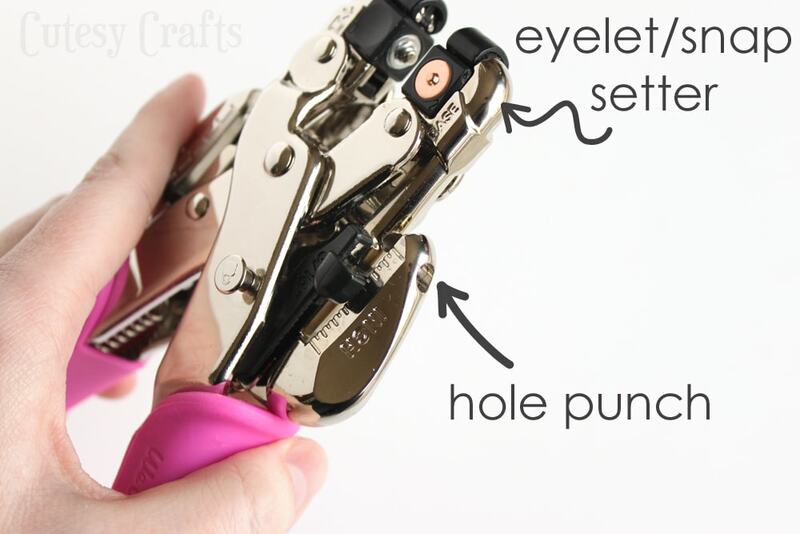 There are two sizes of hole punches and an eyelet/snap setter. The little cubes on the top rotate so you can set different things. So cool! The video here helped me learn how to use it. Punch holes through the shape. Make sure you don’t get too close to the edge so you eyelets aren’t hanging off. Practice on some scraps first. I didn’t feel like measuring anything, so I just started with all of the corners and places that I knew should have a hole. Then I just evenly spaced them from there. Try to end up with an even number if you can. 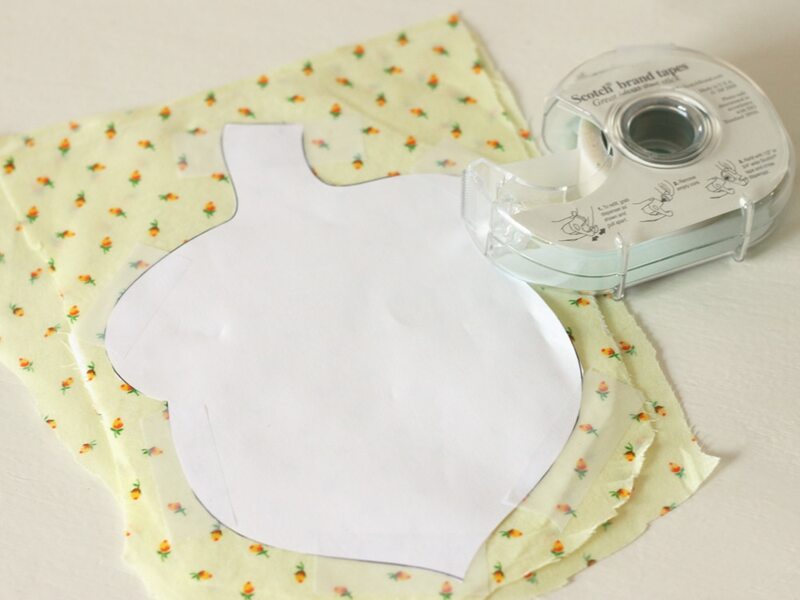 Place an eyelet in each hole and use the eyelet setting part of the Crop-A-Dile to set all of them. 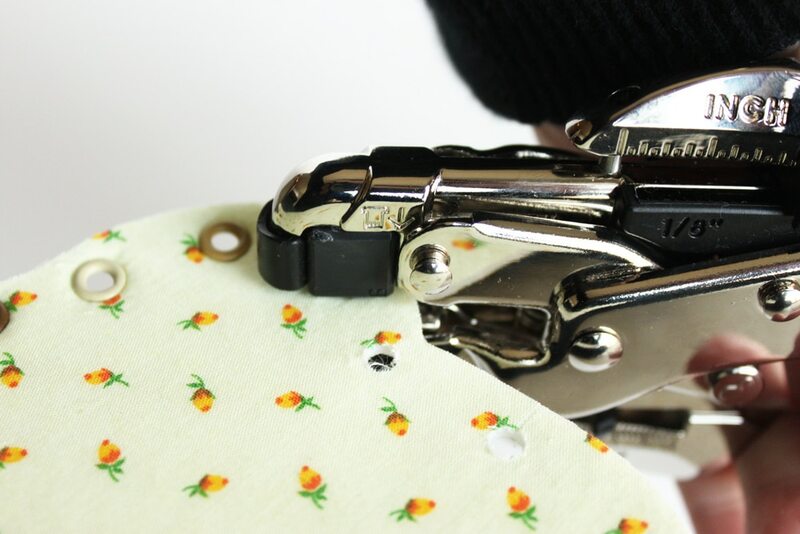 We R Memory Keepers also sells lots of pretty eyelets. I actually kind of wish that I would have gotten eyelets with washers so that I would have had a smooth back, but these still worked. Recognize this guy? He’s modified from my ornament back in December. 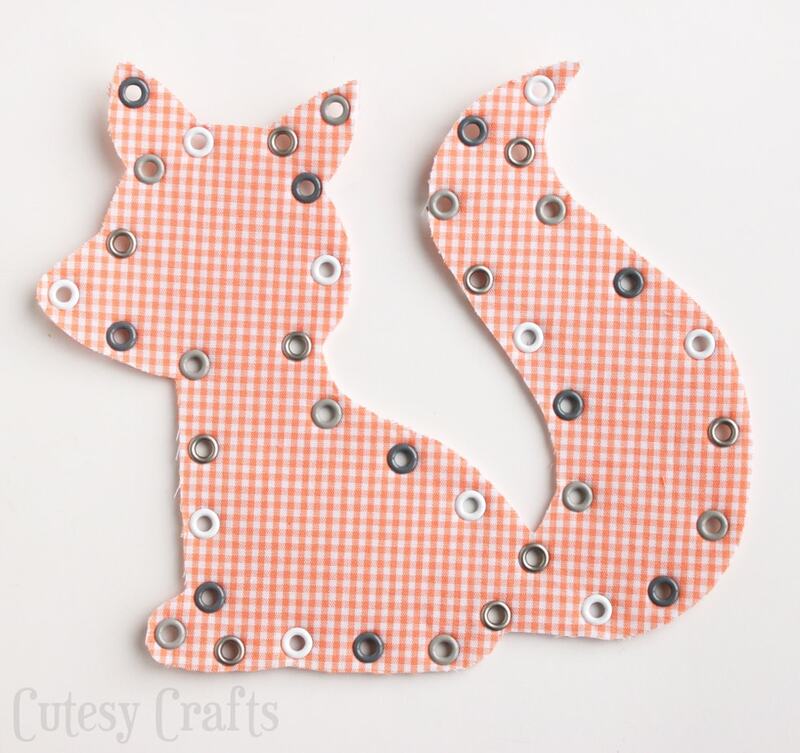 Such a cute little foxy! 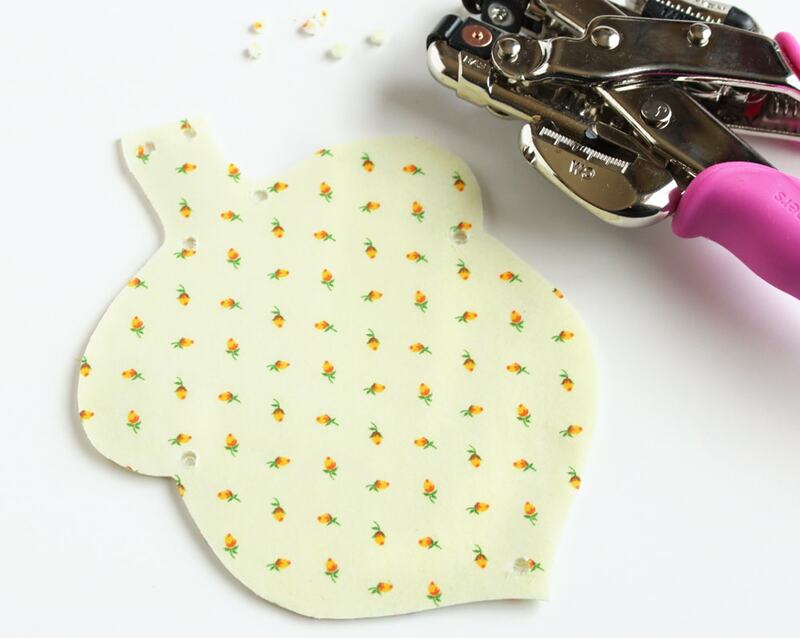 I’m a part of the Lifestyle Studios fabric team, so you can get 20% off anything from We R Memory Keepers at shopwer.com by entering promo code CUTESY at checkout! And I’m so excited because I get to give one of you a Crop-A-Dile of your own! To enter, use the rafflecopter widget below. It may take a minute to load. If you are reading this in an email, you need to click through to see it. US residents only. Must be 18 years or older to enter. Void where prohibited by law. 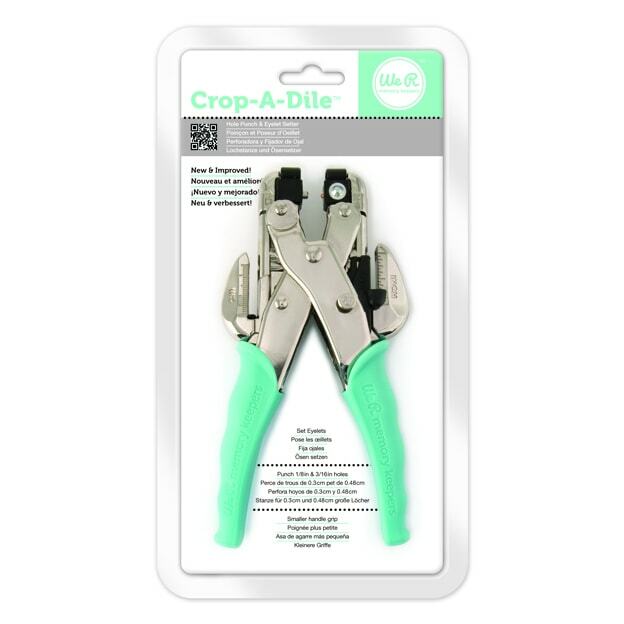 Eyelets usually come with this little kit that you are supposed to use a hammer with. I can NEVER set them right that way. I love this tool! Good luck! This is awesome!!! We got a little kit in our kiwi crate recently that Lucy LOOOOOVED and she’s been begging me to make her some for ages. I loved that you used eyelets. It’s genius! I might also have to make a bunch of these for my Girl Scouts too, it would be a great skill for them. Thanks Randi! That would be a fun Girl Scouts activity! Good idea to use shoe laces or yarn. That will be my plan B for sure. Oh. My. Goodness. 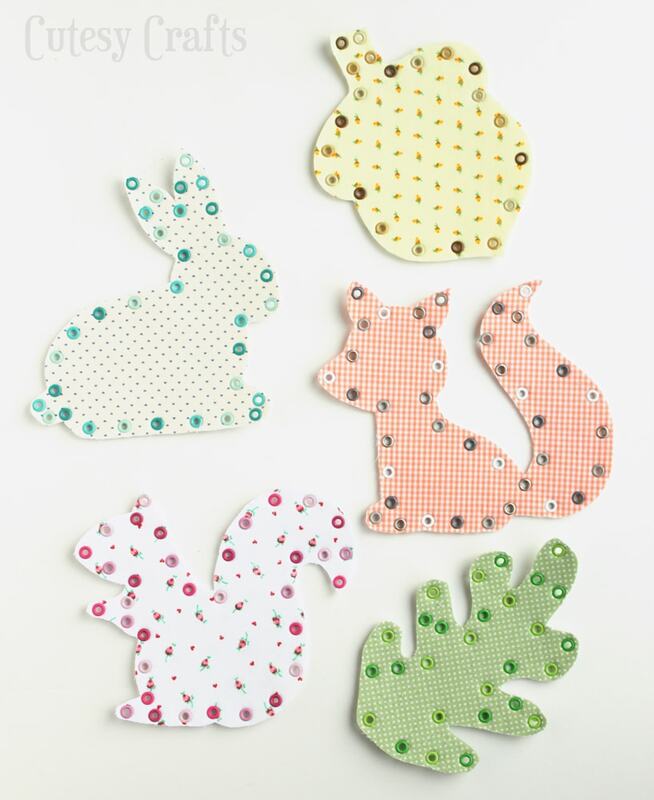 These are so so adorable! I love the colors and the fabrics you choose, too. My kids would love these. Please stop by and share at our link party going on right now! 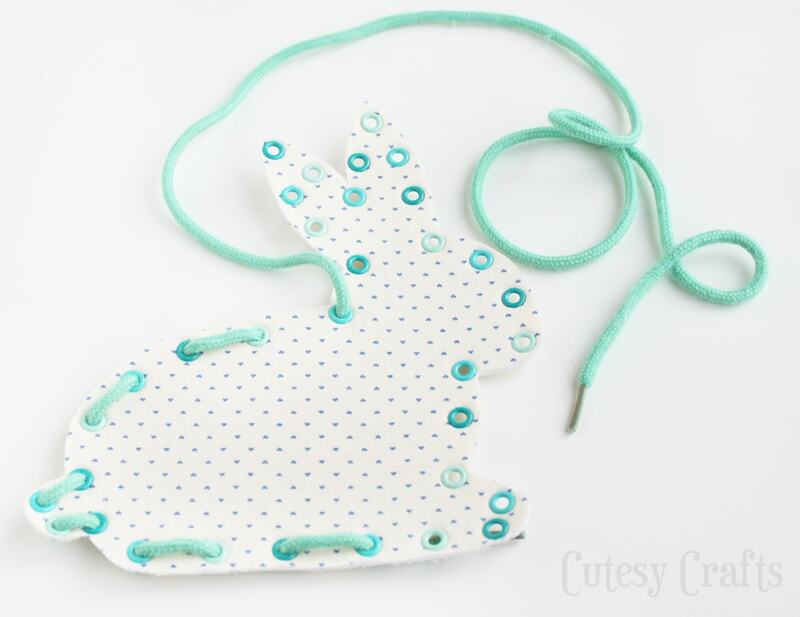 So cute and great giveaway! Thanks for sharing at The Makers, and we hope you will join us again next week! Thanks so much Anne! You’re my favorite person today!!! 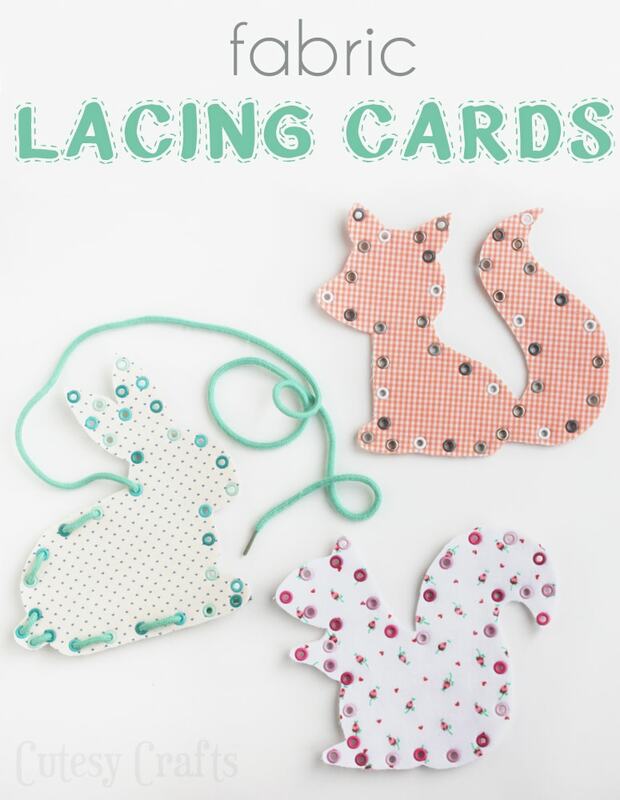 These are just the cutest lacing cards I’ve seen! I bet you can get regular shoelaces at a dollar store to use with them. 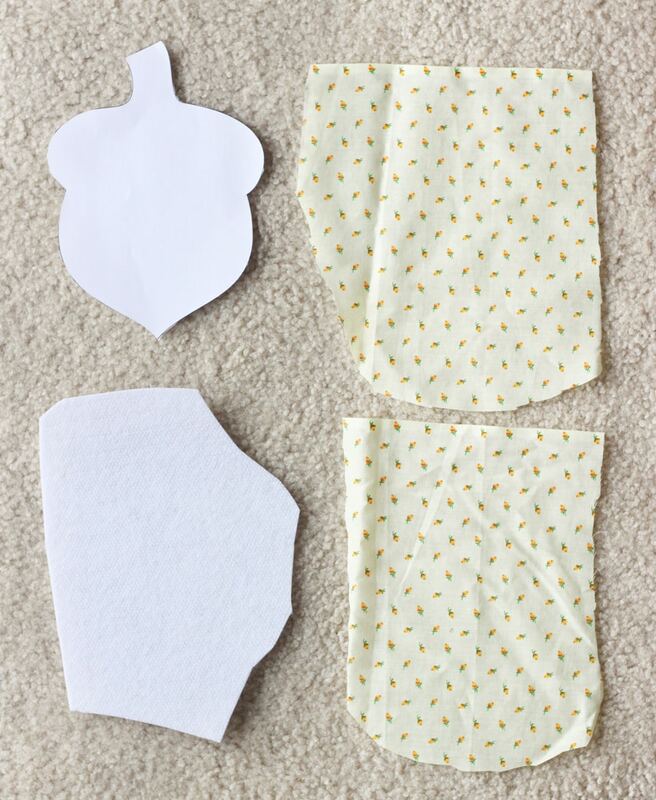 I wish I could make these but can’t afford the materials sadly we are saving for a trip and these would have been perfect for our 3 year old 🙂 oh well I’ll have to find a work around lol. Thanks! Good idea to check the dollar store for laces. I’ll have to check next time I’m there. These are soooo dang cute! I love the woodland theme! 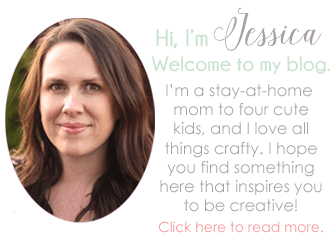 Thanks so much for linking up your awesome project to Take-A-_Look Tuesday – and look, I pinned and featured it today!